Sandra started practicing yoga in 1999 when she was living in New York City and her passion for yoga and its philosophy has grown ever since. Sandra took her first teacher training in New York at Integral Yoga and recently also completed YogaWorks teacher training. She teaches mostly Vinyasa Flow which is a dynamic form of yoga that integrates movement and breath. The practice creates heat and self-awareness in the body through conscious movement and is a blend of Lyengar, Astanga and Pranyama. 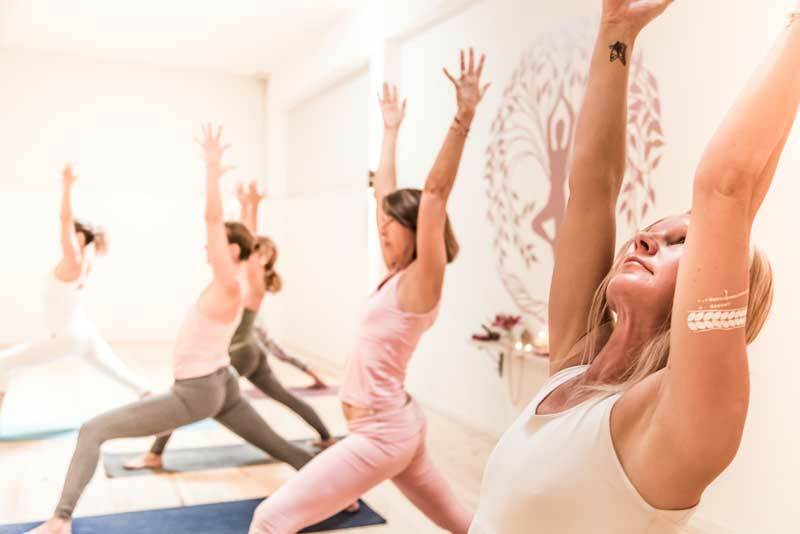 She was a founding member of Earth Yoga and continues to manage the studio with the dedication that originally drove her to start this special place for yogis to meet and practice. Sandra is passionate about guiding people through yoga with love, compassion and joy. Bringing the practice into daily life and off the Yoga mat is the contribution that she hopes to bring through her teaching.